Elebaires Spanish Language School > Blog > Culture > Argentina Open 2016 – top players to be seen this week! Argentina Open 2016 – top players to be seen this week! Nadal Federer will be back on the Argentinian court to defend his last year’s victory. The Spanish star made the quarterfinals in Buenos Aires as an 18-year-old in 2005, losing to Argentina’s Gaston Gaudio 6-0, 0-6, 1-6. Ten years later, in 2015, he returned and beat Argentina’s Juan Monaco in the final. The addition of World No. 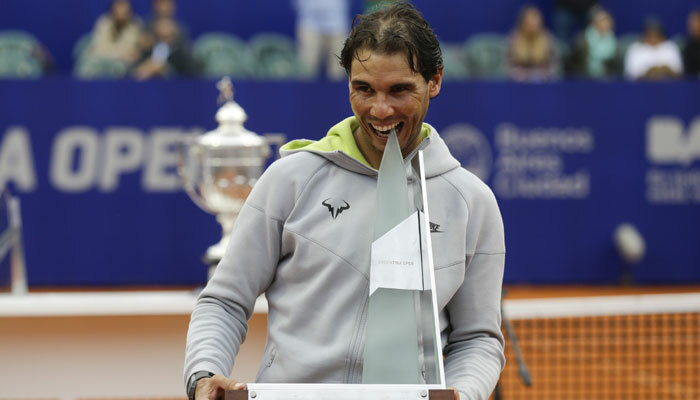 5 Nadal means the tournament will boast its strongest field yet, with four of the Top 12 in action – Nadal, No. 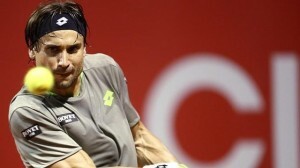 6 David Ferrer, No. 9 Jo-Wilfried Tsonga and No. 12 John Isner. The Argentina Open also welcomes two of the ATP’s most exciting young stars -Dominic Thiem andJack Sock – as well as home favorites Monaco, Leonardo Mayer and Federico Delbonis. Make sure to attend this week’s international championship!